South Auckland hip hop trio Smashproof — Tyree, Young Sid and Deach — arrrived on the New Zealand music scene in 2005 with their club hit 'Ride 'Til I Die'. Debut album The Weekend dropped in 2009. That year 'Brother', a portrait of South Auckland street life, cemented the group's reputation both in New Zealand and Australia. 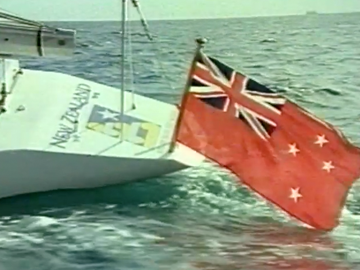 It also set a new local record after spending eleven weeks atop the Kiwi charts. Although each of the trio has released solo albums, Smashproof continue to perform. 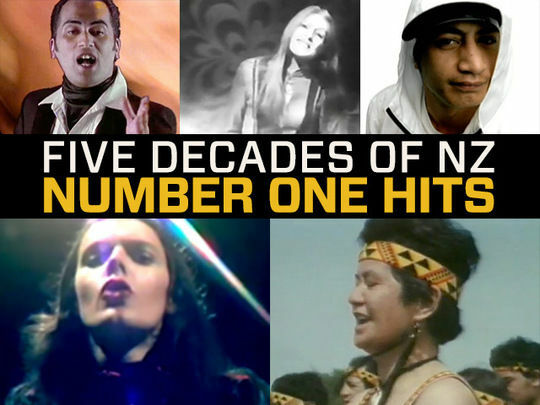 Samoan rapper Dei Hamo — real name Sani Sagala — topped the Kiwi charts in 2004 with his bass-heavy debut single ‘We Gon Ride'. It spent five weeks at number one, and stayed in the Top 10 for two months. It also made the Top 40 in Australia. 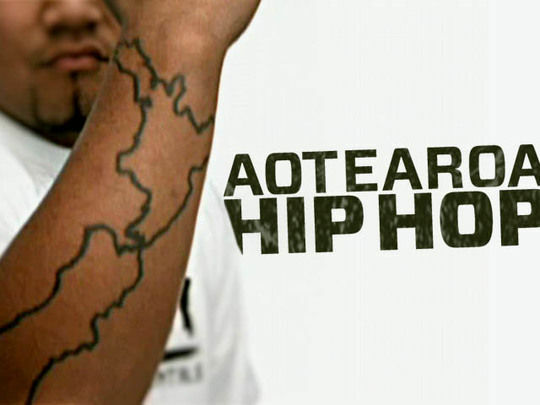 Dei Hamo had been part of the early wave of South Auckland hip hop in the late 1980s, before returning to music in 2002. His debut album First Edition (2005) spawned a second hit with ‘To Tha Floor', which debuted at number five. Although further singles have followed, these days Sagala concentrates on directing music videos. He has made over 50 to date, for everyone from Pieter T to Smashproof — as well as short film The Crossroads: Le Māgafā, about musician Tha Freestyle. Gin Wigmore was a teenager when her song 'Hallelujah' beat off 11,000 budding stars, to win the 2005 International Songwriting Contest, making her the youngest Grand Prize winner in the competition's history. The achievement caught the eye of Universal Motown Records in the US, who signed the raspy-voiced Wigmore in 2008 and released debut EP Extended Play. Back on Kiwi soil the following year, the singer-songwriter released jaunty hit 'Under My Skin', and teamed up with Smashproof for the record-breaking 'Brother'. Wigmore's 2015 album Blood to Bone was her third to top the NZ Music Charts. Drew Neemia began his screen career young. In 1996 he was the voice of child character Oscar on fantasy series Oscar and Friends, before joining McDonald’s Young Entertainers, where he spent three seasons singing and dancing. In the same period he played recurring characters in a handful of shows, including as one of William Tell's sidekicks in The Legend of William Tell. 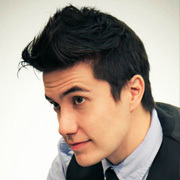 In 2006 he began co-hosting afterschool show Sticky TV, then in 2009 shifted to C4 to present music video show Select Live. Neemia later embarked on his own music career, including Top 10 single 'Paint Fade', alongside hip hop trio Smashproof.